I am always striving to improve this guide and promote it as the top free WoW gold making guide out there. If you have any comments or concerns do not be afraid to send an email to [email protected] or leave a comment below. I will respond in a timely manner. 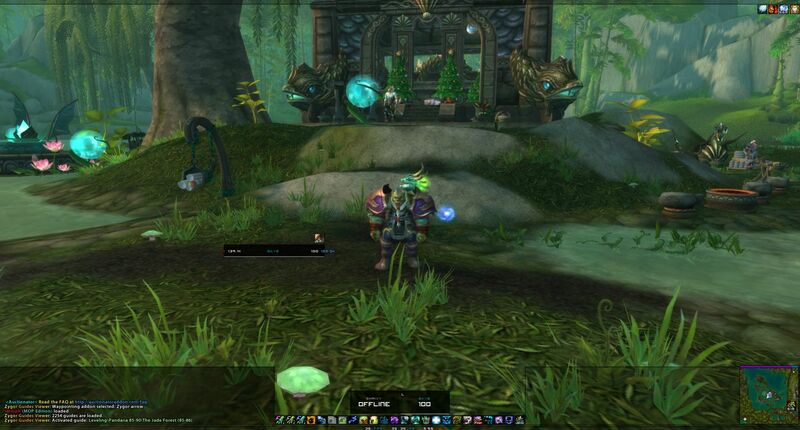 Thank you for taking the time to read this, and I hope it helped you create a more enjoyable experience in World of Warcraft!